The Utah Court’s allow for linking new filings in existing cases, and you can indicate which document relates to another document (i.e. a Response to previously filed Motion, or an Answer to a Complaint) both old and new. This information also displays on the case summary screen for your easy reference. Select Case – Choose your case, or click add a case to retrieve your case from the court’s system. 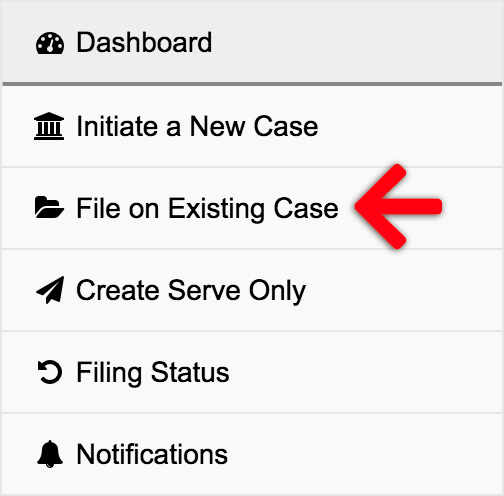 If you do not see your case in the menu, click the Add a Case link. You may need to do an advanced case search by Party Name if it doesn’t come up on the first try. Enter the Remainder of Title: After making your selection, type the true document title in the document description field. From here, you can complete your filing as usual. 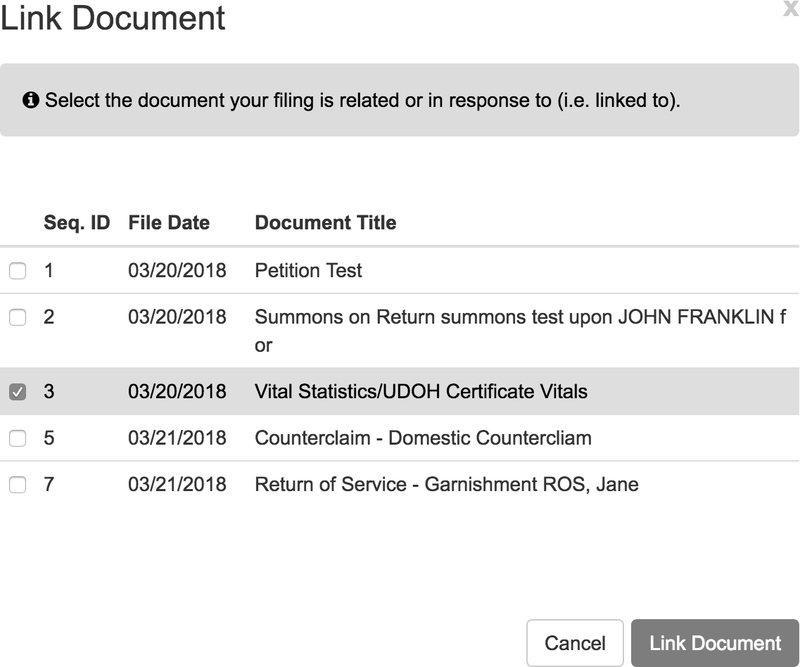 You can see the linked documents in the Document Index of your Case Summary.